Looking for a summer getaway from Bangalore? Here are some of the best places near Bangalore to visit in April 2018 and escape the heat. Summer gets to all major cities of India by April. This is when you start feeling your energy being absorbed even when you are in the sun for just a few minutes. Daily routine, which is monotonous as it is, starts feeling even more brutal. Your body starts craving a break from the heat so that you can rejuvenate and come back all guns blazing. Mercifully, most Indian cities are surrounded by some cool getaways which can provide the much-needed break from the heat. Take Bangalore for instance. It is surrounded by places abundant in natural beauty and mesmerizing weather during the month of April. (ALSO SEE Best Places to Visit in April 2018 in India) Here are some of the best places to visit near Bangalore in April 2018. 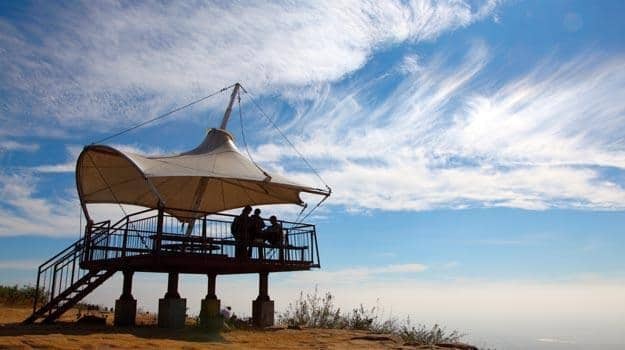 Located in the state of Tamil Nadu, Nandi Hills is a popular picnic spot among locals. The hill fortress of Nandidurg is an attraction for history buffs as it as Tipu Sultan’s summer palace and fort. The views and especially the weather make it a great destination for April 2018. 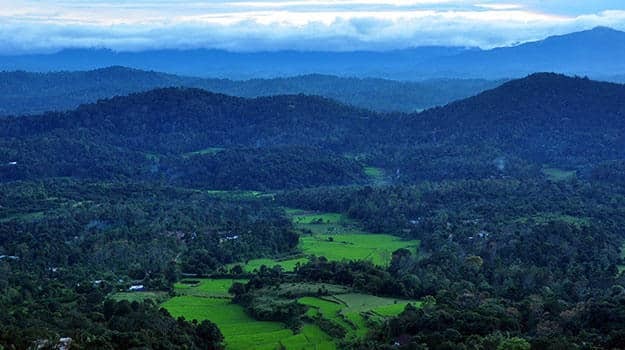 The alluring Coorg or Kodagu is known all over for its lush green coffee plantations and magnificent landscapes featuring hills, valleys and waterfalls. Add to it the stunning architecture of its churches and temples and what you have is a destination worthy of all kinds of travelers. Weather during April is splendid making it a great summer getaway from Bangalore. And then there is the Queen of Hills, Ooty, located right in the midst of the lovely Nilgiri mountain range. 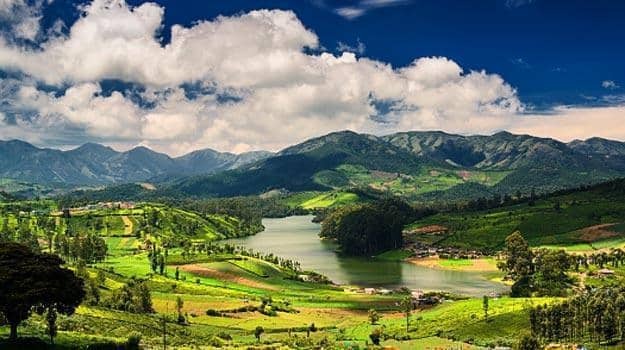 Be it the breathtaking Ooty lake surrounded by greenery or the majestic Botanical garden which has over 2,000 varities of roses, Ooty will warm the ****les of your heart with its natural beauty and ambiance. The hill station of Yercaud in Tamil Nadu is known for its coffee and spice plantations. It is yet another wonderful south Indian destination which provides respite from the crazy summer heat of the plains. 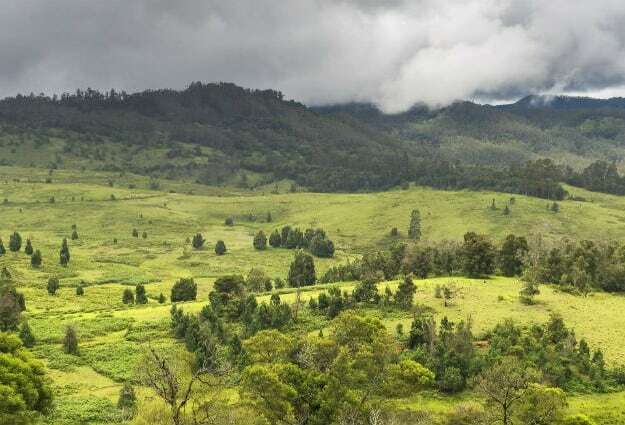 It offers several trekking trails which take you through hillocks, waterfalls and temples. 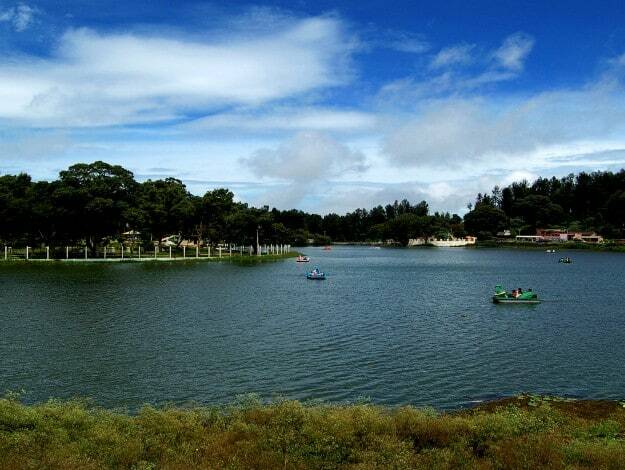 Kodaikanal is one of India’s most popular hill stations and camping destinations. Its forests, valleys, waterfalls and lakes define its spellbinding natural beauty. The weather during April is extremely pleasant and ideal for sight-seeing and trekking. It is also the best time to take a break from the scorching heat and spend some time hiking amidst nature. So, take your pick from one of these cool getaways and escape the Bangalore heat this April.